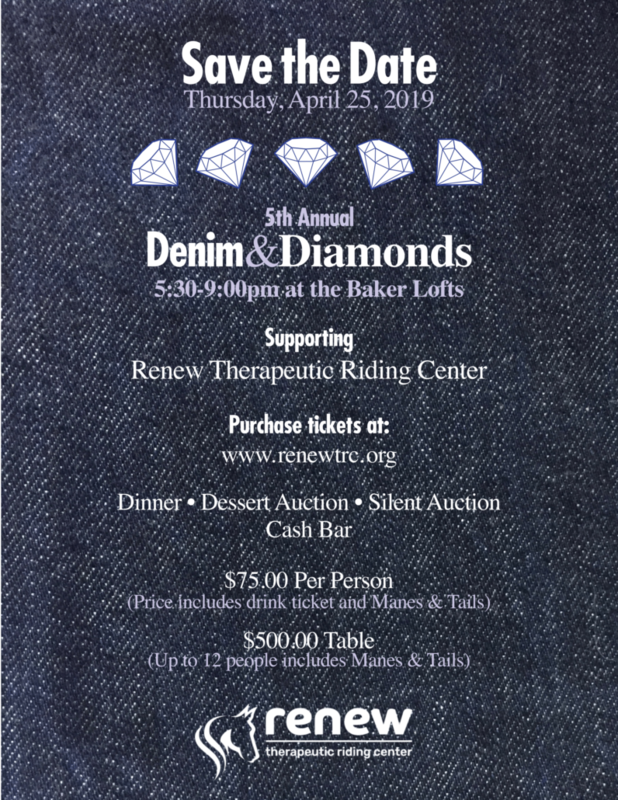 Planning for Denim & Diamonds 2019 is underway and we cannot wait until this fun evening. It has become an event that so many in our community look forward to. This year we have another great lineup for auction items that you won’t want to miss! Another part of this special evening will be the premier showing of our organization’s most recent student video. (You can see last year’s student video on the homepage of our website.) We look forward to sharing some exciting updates regarding our program with you. We’ll see you there!